Are you looking to have some fun? 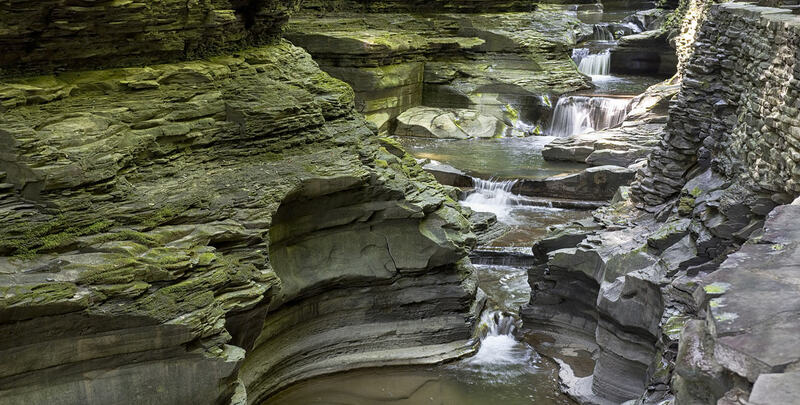 From romance to adventure, there are tons of fun things to do in the Finger Lakes. 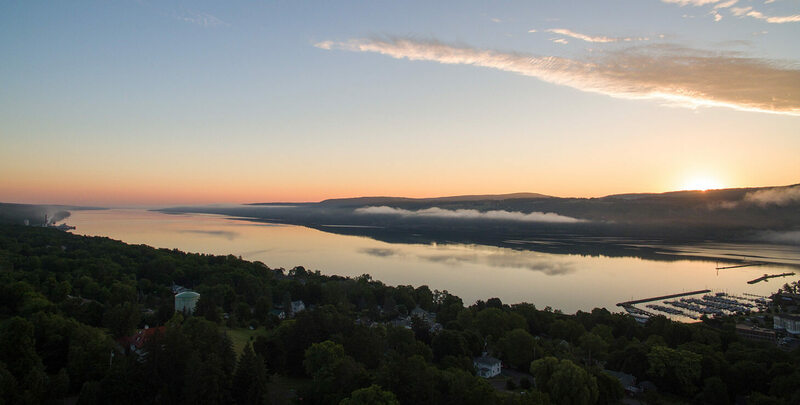 Watkins Glen, at the bottom of Seneca Lake, is a great little village with delicious eateries, a marina, and plenty of places to stay… though our romantic Watkins Glen bed and breakfast is beautifully perched up on a hill, overlooking it all. 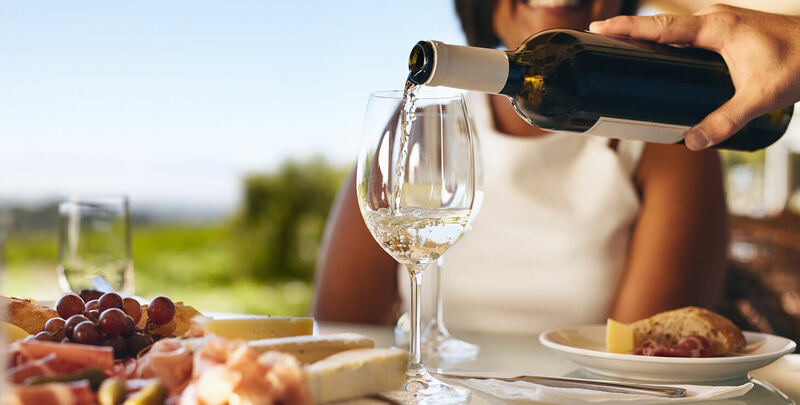 No matter which side of the lake you travel up, or even which lake you choose to drive around, there will be wineries – lots and lots of wineries. And lately there are ever more breweries and even cider houses. Tourist attractions abound, but it’s the parks and waterfalls that most people appreciate, and we’re here to suggest where to go and what to see – and we’ll tell you just how to get there. In fact, if you walk out the front door of the Idlwilde, it’s just a short walk to the Watkins Glen cemetery, which might seem small at first, like the town, but the further you go into it, the more you find that you are in one heck of a resting ground! 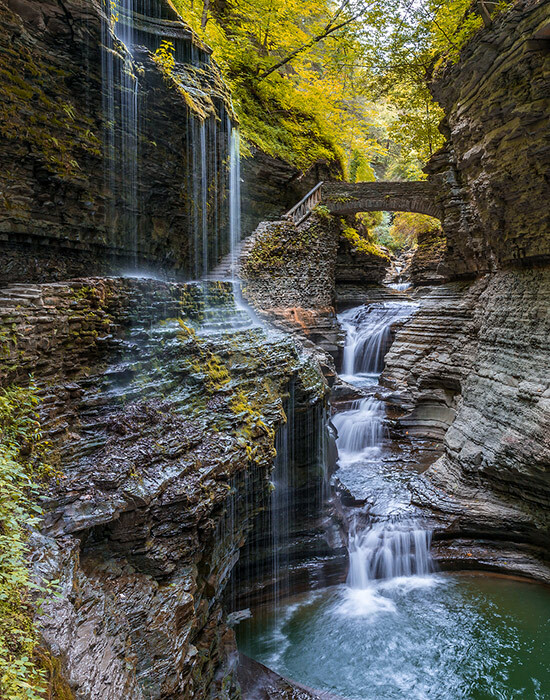 Then, once you reach the far end, you have stumbled upon an entrance to the Watkins Glen State Park. It’s a great hike, one that the Dowds will be happy to show you. Most people prefer to slow down when in this area, but plenty come here for the Watkins Glen Speedway. 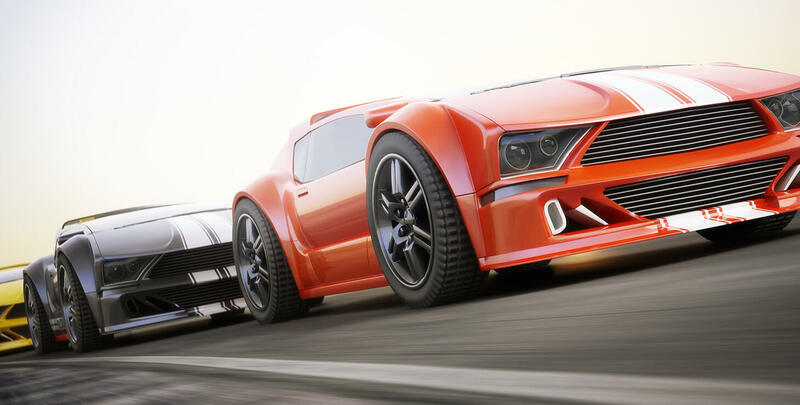 Whether you are in the crowd cheering on your favorite NASCAR driver or driving the track in your own car, once the checkered flag is waved, the Inn is just miles from the finish line. 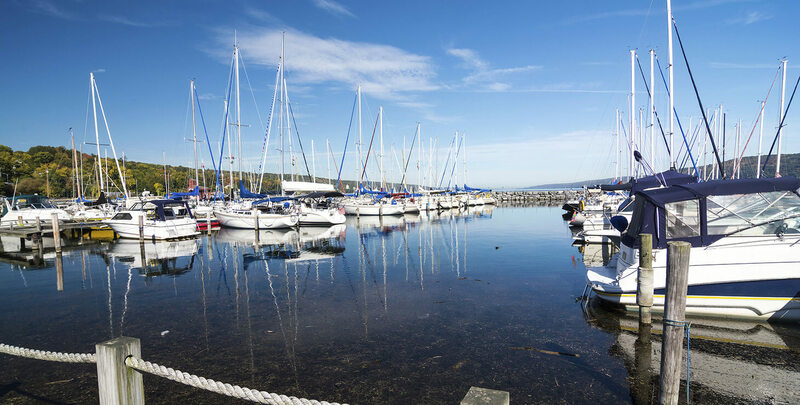 Check out our blog if you are looking for more great Finger Lakes Activities.